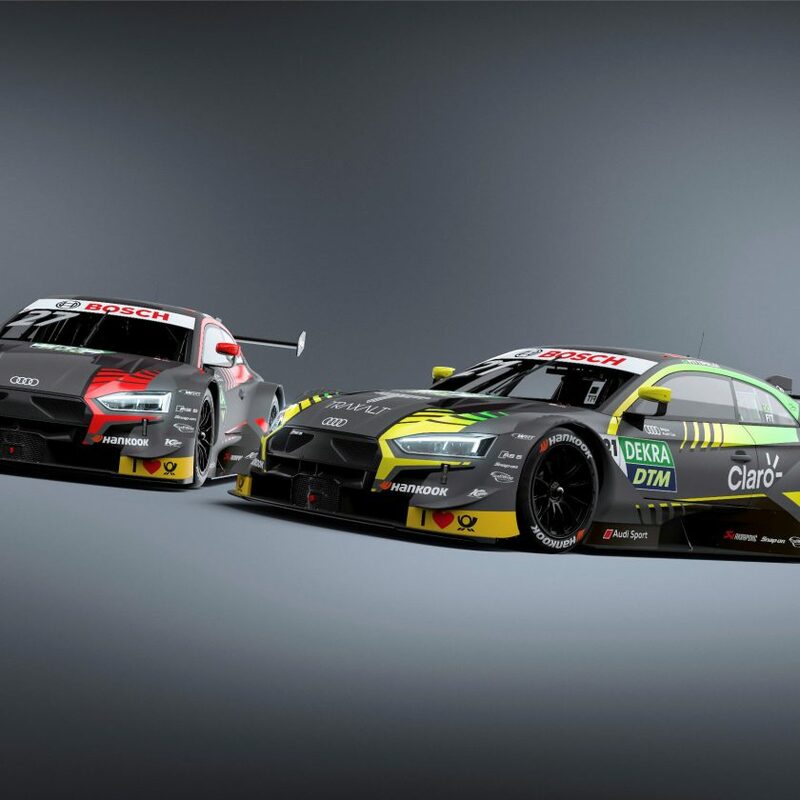 Audi Sport has had their works drivers on a small trip to Lanzarote. But this wasn’t pure holiday, even though the weather was perfect for it, but their now legendary fitness week. 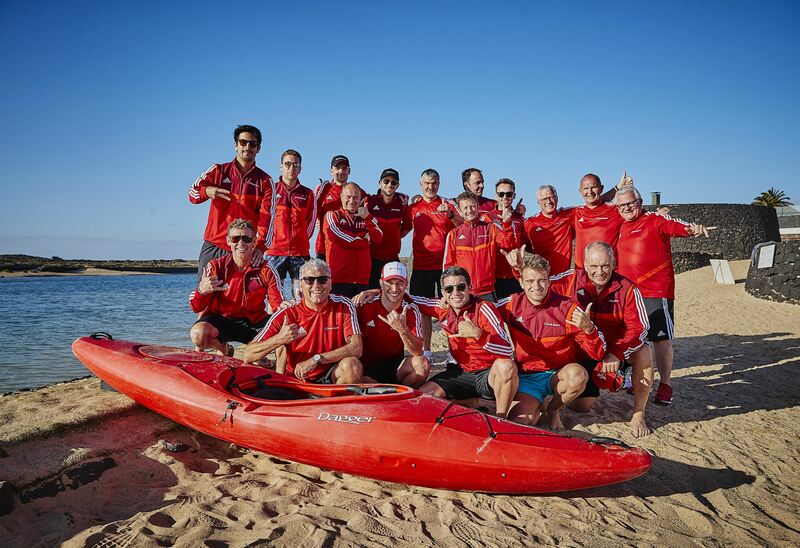 This was the fourth time that the team had gone for Club La Santa, where Tom Kristensen and the team physio Vincenzo Tota had planned a week of secret activities for the 8 works drivers in DTM and Formula E.
Loic Duval, Robin Frijns, Jamie Green, Nico Müller, Rene Rast, Mike Rockenfeller, Lucas di Grassi and Daniel Abt all had to endure bike rides on the road, in the mountains, swimming, water polo, table tennis, beach volley and a lot other physical challenges, to prove that all had gotten over the Christmas holiday time fit and well. 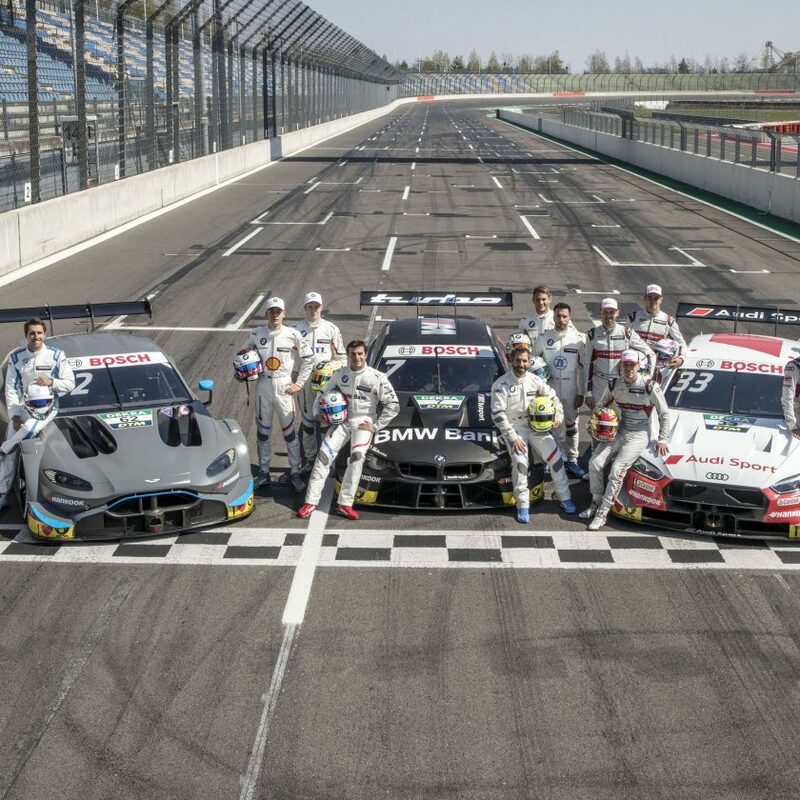 But the race seasons are not like they used to be, so all drivers have actually already been in the cars for either test and/or races. The week finished off with all drivers and team bosses and press officer going through a team building exercise, where they had to build and decorate three small wooden houses – some were more creative than others. 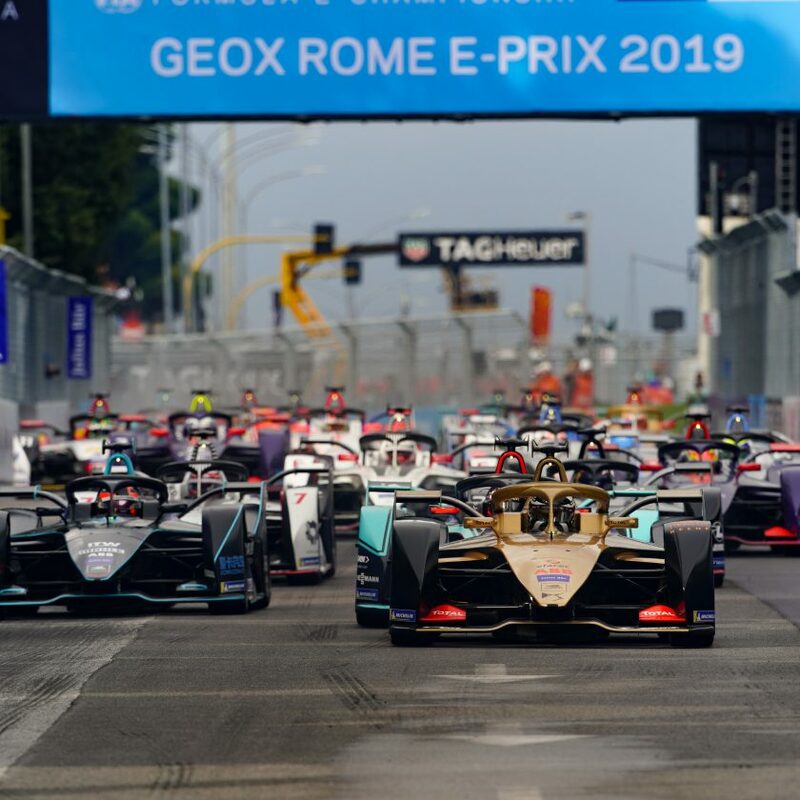 Robin Frijns, Lucas di Grassi, and Daniel Abt will be racing again this coming weekend, where the fourth round of the ABB FIA Formula E Championship will be run in Mexico City.